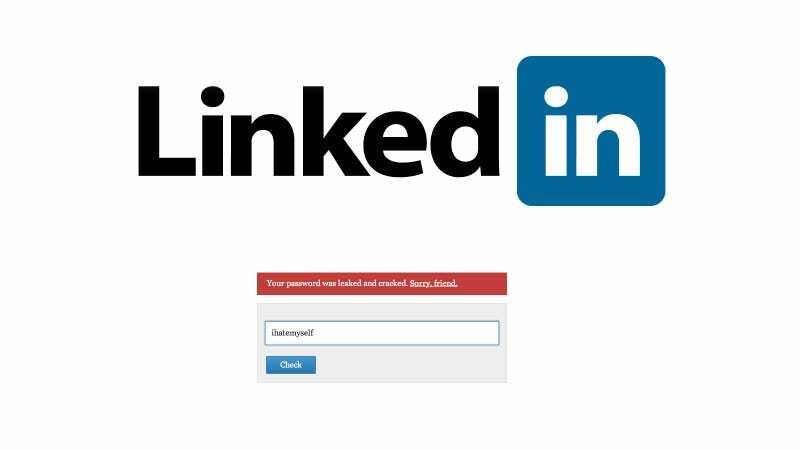 LinkedIn weakly admits still denies it was hacked, despite the fact that you can download a 270 MB list of all its hacked passwords. Was yours part of the list? That depends—was your password cockmaster? Find out below.